Onjali launched Making Herstory following the murder of her beloved aunt, Mumtahina 'Ruma' Jannat in 2011. 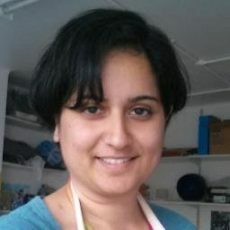 She was shortlisted for the Care2 Impact Award and Emma Humphreys Memorial Prize in 2014, The Independent’s Happy List in 2017 and the Asian Women of Achievement Awards in 2018 for her efforts in the women’s rights field. 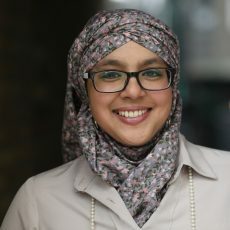 An alumni of the Cambridge Coexist Leadership Programme, she is also a contributor to BBC Radio 2’s Pause for Thought. In 2018, she published her first children's book, The Boy at the Back of the Class. 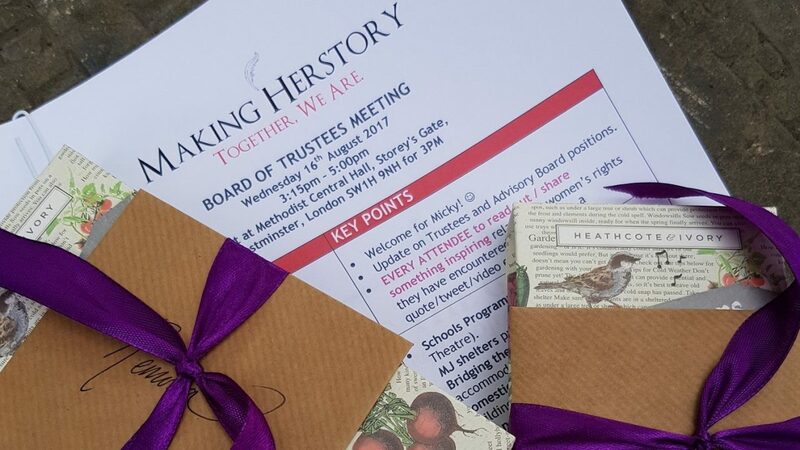 You can read more about Onjali’s reasons for establishing Making Herstory in The Guardian, The Sun, ChangeMakers Magazine and at Acting On A Dream. The Revd. 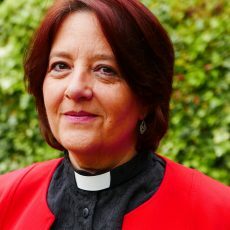 Michaela Youngson is President-elect of the Methodist Conference, Chair of the London District of the Methodist Church and a Methodist Minister. She is passionate about the role of women in society and the wellbeing of women and girls. She is also an author and regular contributor to BBC Radio 2’s Pause for Thought. The Revd. 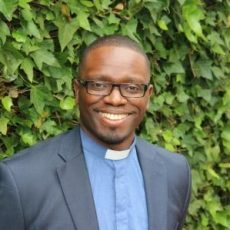 Lusa Nsenga-Ngoy is the first Black, Asian and Minority Ethnic (BAME) Mission and Ministry Enabler for the Leicester Diocese. Formally the Vicar of St Aidan’s Anglican Church in Gravesend, Kent, he is also a Trustee of Initiatives of Change, a global organisation working to inspire, equip and connect people to play their part in building a better society. Remona is a freelance journalist, commentator and broadcaster with a focus on faith, lifestyle and identity. She writes for The Guardian and various other media outlets and is a regular contributor for BBC Radio 2’s Pause for Thought, and BBC Radio 4's Something Understood. 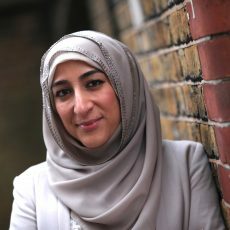 She is also the Campaigns Director for the Exploring Islam Foundation. Satdeep is an independent freelance artist and filmmaker. She was formerly the senior consultant in the New Philanthropy Capital’s measurement and evaluation team, and an Impact Evaluation Analyst at Citizens Advice UK. 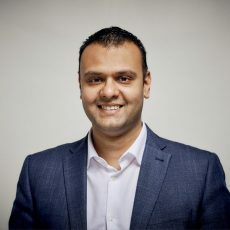 Wasif is a Senior Associate in the Dispute Resolution team of Simon, Muirhead & Burton. He was the former Legal Director of Shakespeare Martineau, London and former Head of Commercial Litigation at Malletts. His previous works include working with Amnesty International and delivering social cohesion programmes, and he currently works to support 300 children through primary education in Pakistan.